Were is Mars in relationship with the Sun? Who is Mars named after? 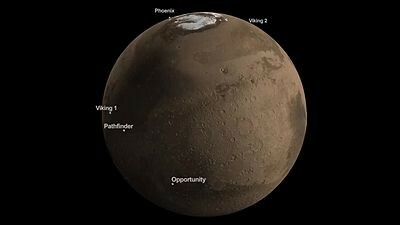 Yes, Mars also has a volcano that is 75,000 ft. tall! Dose Mars have any moons? Yes indeed it has 2. There names are Deimos and Phobos. This is what Earth looks like from Mars. 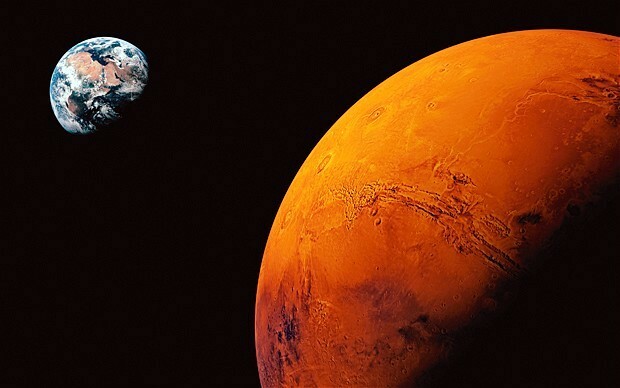 A list of spacecrafts on Mars. A comparison of Earth and Mars.